Awesome home nestled back in a cove. A floor plan great for the entertainer for sure offering killer kitchen, eat in, all open to huge keeping room with wrap around breakfast bar, wet bar & more. 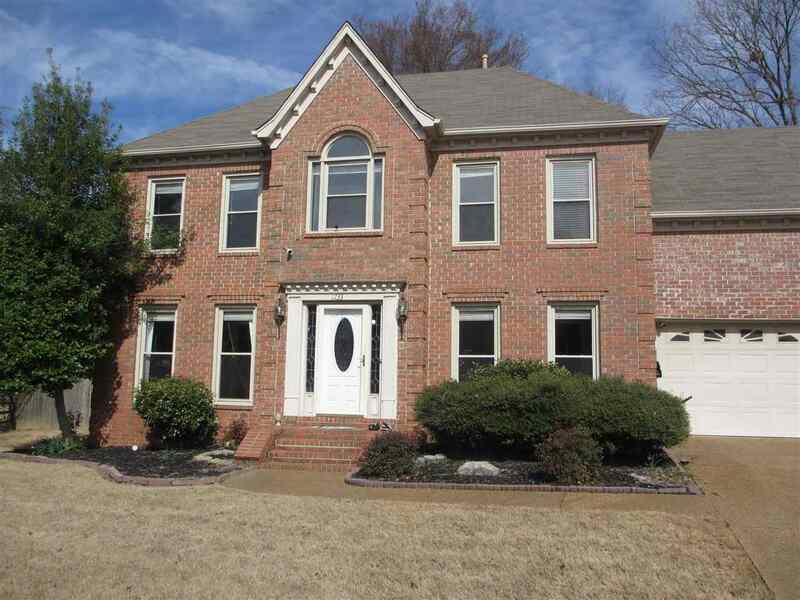 So much to offer, master with adjoining nursery, office or exercise room w/built in bookcases. 2nd bedroom has built in desk etc. Formal living room, dining room. EVEN a 3rd floor that has an additional office and craft room etc. Huge outside Jacuzzi, pool in fenced back yard.